4-Channel digital video recorders are one of the most amazing inventions to enter the market during the 21st century. It is amazing to think what has developed throughout the last 20 years. When you think about what was available 20 years ago, you will understand how important it was to have a good camera as an individual, but now there are digital video recorders to help record everything that was going on around your home. People everywhere loved what these cameras were able to do for them. It is a relief to know that if something were to get stolen you would be able to find out exactly what went down and who the perpetrator was. 4-Channel digital video recorders are one of the most amazing inventions to enter the market during the 21st century. It is amazing to think what has developed throughout the last 20 years. When you think about what was available 20 years Dago, you will understand how important it was to have a good camera as an individual, but now there are digital video recorders to help record everything that was going on around your home. People everywhere loved what these cameras were able to do for them. It is a relief to know that if something were to get stolen you would be able to find out exactly what went down and who the perpetrator was. There are three different styles in today’s world when it comes to digital video recorders; 4-Channel, 8-Channel and 16-Channel digital video recorders. Most of the people in today’s world only need the 4-Channel system because there are only so many locations where one might be able to place a security camera around their home. Sometimes people become paranoid about what they are going to need around their home, but the vast majority of individuals just want to feel safe and secure inside their property. Many times people just want to be able to sleep at night without having to worry about anything happening when they are away from home. Digital video recorders are normally used in a commercial setting, but a lot of consumers are using them throughout their home as well. The device will allow you to save all of your images onto a hard disk drive, regardless of whether they are still images or moving ones. Your unit will allow you to store all of your images for up to a year, depending on what your settings are and how much hard drive space you have saved. 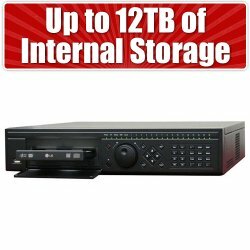 There is also the added benefit of being able to burn all of your images to a thumb drive or DVD to help provide law enforcement with the appropriate information. Buying a 4-Channel digital video recorder will help to take the place of your old video cassette recorders. Video cassette recorders were one used to record all of the images you wanted to save from your camera. You would then have to store all of the tapes for safe keeping. Some stores would need to dedicate a special room solely for the purpose of storing all of their tapes. As soon as the digital video recorder was introduced to the market, people quickly became excited about what they were going to get. Long gone were the days of having to store the tapes inside of a locked room. Now, you are able to put everything you need into a simple thumb drive and save an amazing amount of space. Video recording has advanced in numerous ways over time. It was not that long ago that people were using their video cassette recorders to help record all of their video onto a tape. More and more people are making the switch to a digital video recorder. There are a couple of different examples of these systems. Even though both of them have features that are similar, there are still differences in the way you are able to use them. 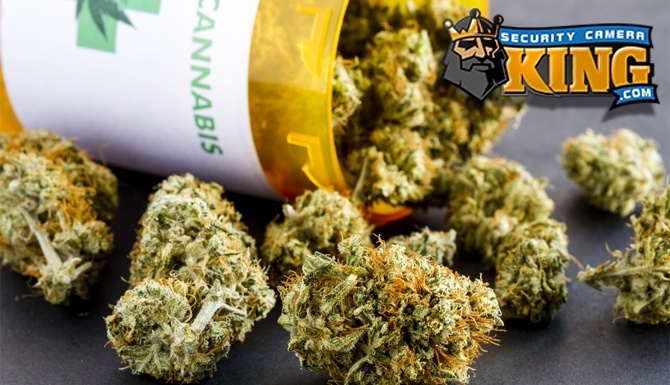 Listed below are a few of those differences to help you obtain a broader understanding of how these work. When you look at the two units next to each other you are quickly able to distinguish which one is which. The stand alone units are similar to that of a media player, which generally come in a single box. You only need to worry about connecting the device into one of your television sets to be able to use it. However, a 4-Channel system is a lot more advanced when it comes to recording. These systems can be utilized alongside a personal computer with a mouse, webcam and other features specific to one channel. Due to the amazing amount of security features, digital video recorders are considered to be a lot more expensive than traditional systems used for home entertainment purposes. The way in which both of these systems are used helps to separate them from each other. You will be able to use the stand-alone system as a way to record any television programs you may have missed. Programming the unit to record your favorite sporting event to watch when you return from work is easier than ever before. However, a 4-Channel unit may be used as a means of enhancing your home security system thanks to all of the advanced features. Using motion detection and being able to search for vides has never been as easy as it is now. It also provides support for using a removable form of media, such as an optical drive or hard disk drive. Using this particular device helps provide a clearer line of surveillance and improved playback of all your video. 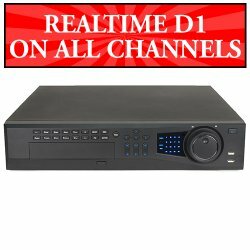 Due to all of its enhanced security features, 4-Channel digital video recorders are not as easy to operate as some of their counterparts that stand alone. Anyone can easily set up the stand alone units with nothing more than a simple owner’s manual. You may end up needing to consult the advice and assistance of a professional when it comes to integrating your digital video recorder into your existing security system. In terms of storage capacity, the 4-Channel units are definitely more advanced than their counterparts. The device can hold countless hours of recording information beyond what any traditional computer system would be able to do. Consider a school, shopping center, hospital or other large location. These locations can easily accommodate a 32-Channel digital video recording system. A stand-alone digital video recorder, even though they are rather large, can only hold a limited amount of information when you compare them to the traditional digital video recording systems. There are a lot of features that the stand alone units are not able to provide, but the playback and recording capabilities are more than adequate. Your television viewing experience will be completely different than what it was before. 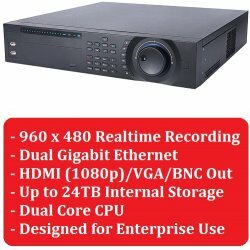 Consider all of the differences beforehand when it comes to purchasing a digital video recorder. Don’t confuse all of the differences in the two units because there are a few different uses for each one, as well as varying functions and capabilities. One of the things that you need to remember is that the 4-Channel system is often used in a security system, while the stand alone units are normally only used in an entertainment setting. • Someone who is living in their home and needs to determine who the person is who continually throwing eggs at their house. • Anyone who owns a small business and needs to monitor the activity of employees, customers and overall security will find that this is the perfect tool for protecting their assets. • Anyone who is the owner of an apartment complex or other form of investment property might find it ideal for keeping an eye on everything going on around the area. 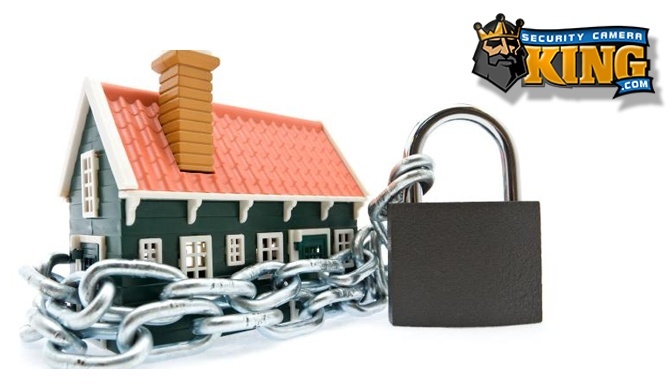 As you can tell, there are numerous uses for this security system, but overall they are ideal for anyone who is looking to keep an eye on their property when they are unable to be there. You are now able to be there around the clock even when you are not technically there. A 4-Channel system has numerous applications to provide you with network capabilities beyond your imagination. Using your digital video recording card provides you with the option of being able to view live videos over the Internet. If you are looking to watch your videos from around the world, this is the perfect option for you to choose for your security system. It really is an amazing feature. Using the four cameras you will have an increased level of flexibility for being able to watch four different areas all at the same time. The system itself can provide you with four different cameras encompassing day and night viewing possibilities, as well as being wired or wireless. It operates through a computer based digital video recorder that is running at Windows XP or above. You will need four different sets of cables when using the wired system, but with the wireless system you will need receivers and a video monitor. If you desire, you can always purchase other types of cameras to help customize your system to your liking. 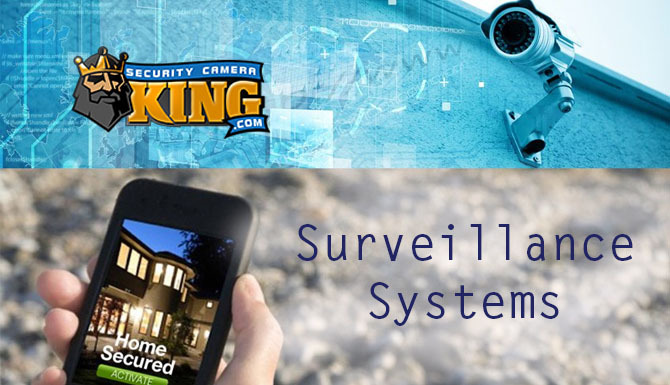 Anyone who is looking to protect their home, business, rental property and assets needs to incorporate one of these systems into their everyday life.